The Mission style of the Avery Bed began its popularity at the turn of the 20th century, and continues to be a classic bedroom piece. Constructed of solid eco-friendly Plantation hardwood, the simplicity of design in the 50-inch headboard is accented by horizontal and vertical lines. 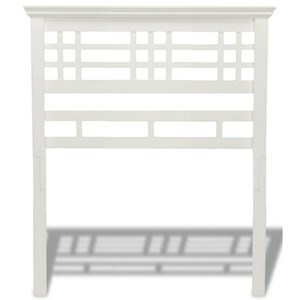 Similar in design, the 19.5-inch footboard boasts a slight curve at the base of the bed frame. Side rails, cross slats, and a center support rail will provide the solid support for your mattress so that no steel bed frame is needed. The low sheen of the hand applied, 7-step Cottage White finish provides a beautiful updated look to a classic style that’s stood the test of time. A good ornamental (or fashionable) bed will fuse with the surrounding décor, accent your other bedroom furniture and transform a room from ordinary into something interesting and sophisticated. The Avery wood bed will be a symbol of the character from times of the past, while complimenting any style bedroom in the years to come. This unit measures 50-inches height x 75.5-inches width x 88-inches length, includes a headboard, footboard, side rails, slats, support legs, center support rail, instructions, and hardware bag with everything needed for assembly. 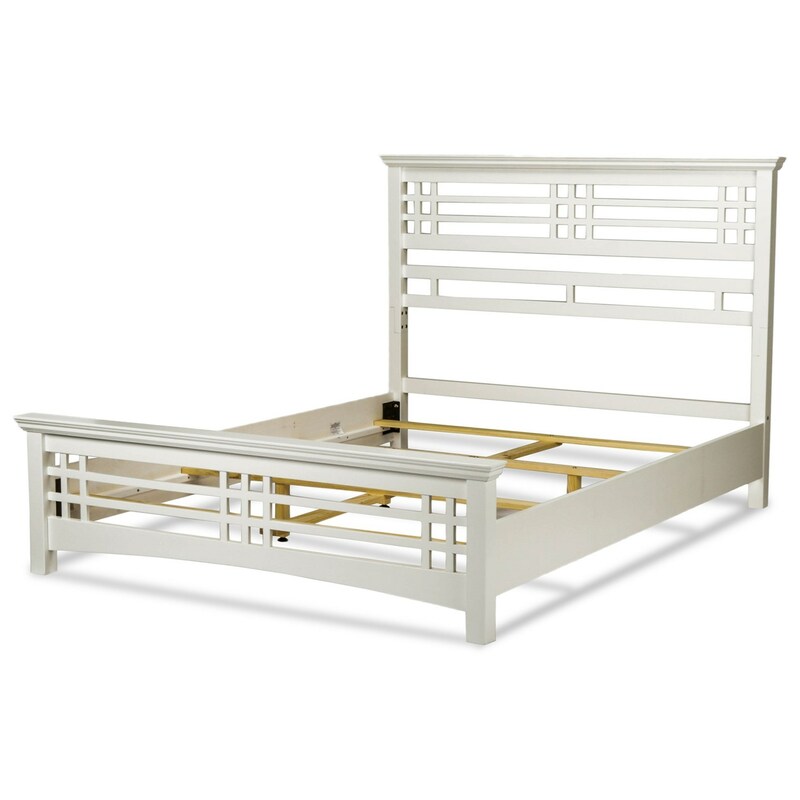 The Avery Bed comes with a 10-year limited warranty against manufacturing defects. 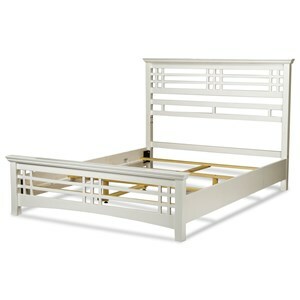 The Avery Cal King Bed by Fashion Bed Group at SlumberWorld in the Honolulu, Aiea, Hilo, Kailua-Kona, Maui, Hawaii area. Product availability may vary. Contact us for the most current availability on this product. 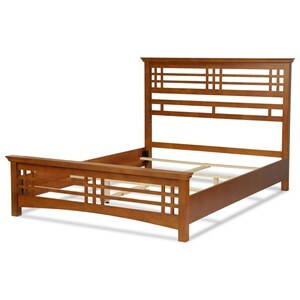 Browse other items in the Avery collection from SlumberWorld in the Honolulu, Aiea, Hilo, Kailua-Kona, Maui, Hawaii area.